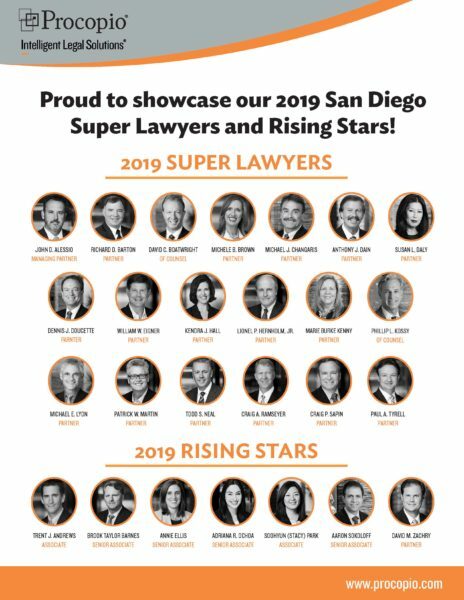 Twenty-six Procopio attorneys with a wide array of legal practices were named by their peers today as 2019 San Diego Super Lawyers or Rising Stars. 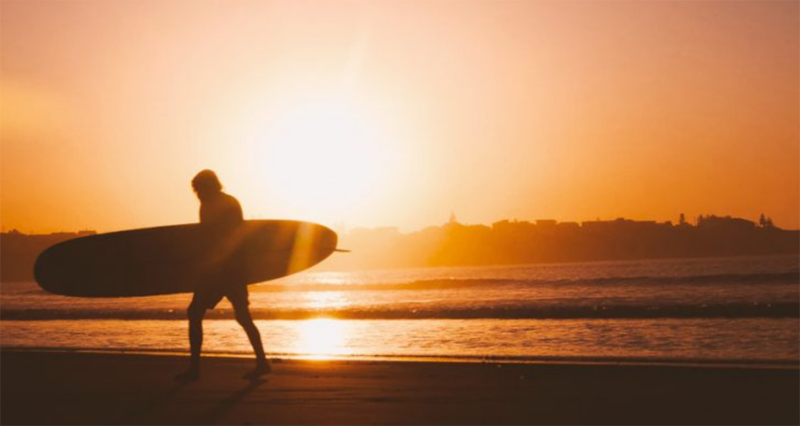 Each year, no more than 5% of the lawyers in the state are selected by the research team to be named a Super Lawyer, and only 2.5% of the lawyers in the state are named Rising Stars. 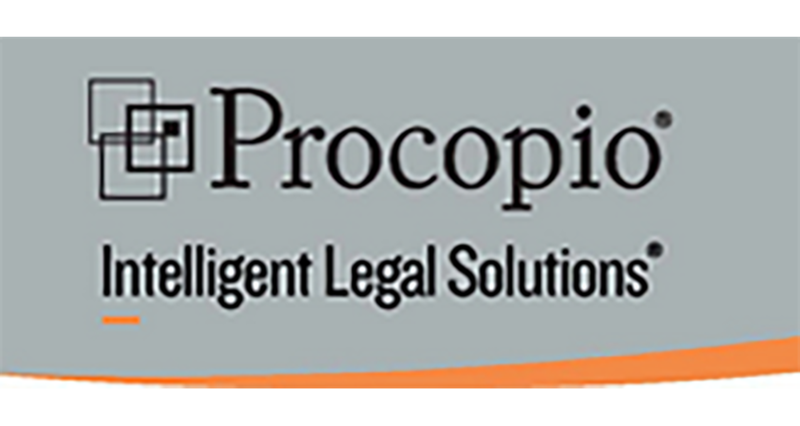 The annual selections are made using a patented multiphase process that includes a statewide survey of lawyers, an independent research evaluation of candidates, and peer reviews by practice area.